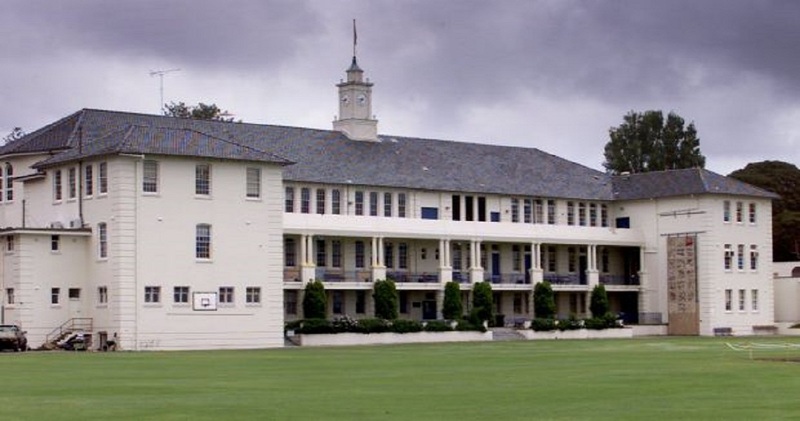 Scots college involves Kerfoot replacing the main switch board for the school as the existing switchboard has rusted through. The new main switch board supplied by Kerfoot a stainless steel powder coated white with Galvanic Corrosion isolation barrier. The switch board will be fitted out with new control gear, circuit breakers and meters. The requires Kerfoot to disconnect the main supply to school down from the substation. Kerfoot will then proceed to disconnect the existing electrical feed and remove the cabling out of the switchboard. Once the board and cabling is disconnected a crane is required to pull the old board out and install the new board into position. The cabling will then be installed and re-lugged and installed secure into position. Once the terminations have been completed, Kerfoot will conduct a testing. Ausgrid will then will turn the power back on and Kerfoot will continue with testing.